A perfectly textured lip pencil outlines, defines and enhances the natural shape of the lip. Firm enough to draw a precise, thin line and soft enough to blend, the creamy lip pencil formula glides on smoothly and comfortably, prolongs the wear of your favourite lip products and prevents bleeding and feathering. 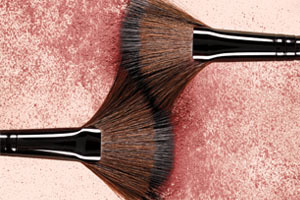 Each Lip Pencil comes complete with a Laura Mercier pencil sharpener to ensure flawless application every time.